Nigerian Ports Authority (NPA) has commenced water channel oil-spill clean-up at the Federal Oceans Terminal (FOT) Onne Ports, near Port Harcourt, Rivers State, after many years of neglect of the area. Onne’s Federal Ocean and Federal Lighter Terminal are part of the seven ports that constitute the Eastern Ports. 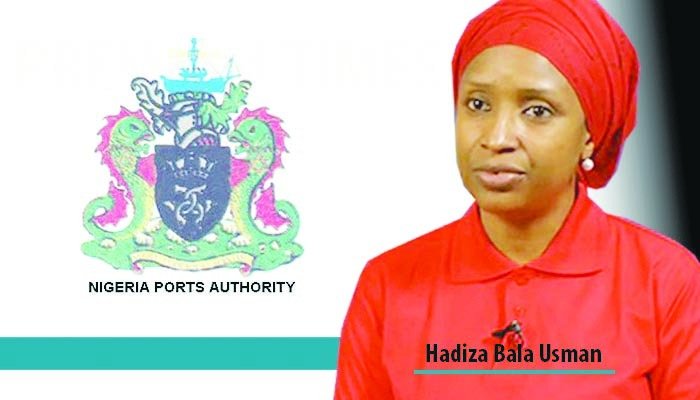 Barbara Ejemeh Nchey-Achukwu, acting port manager at Onne, standing in for Alhassan Ismaila Abubakar, port manager, noted that the project is the first of such projects being executed by the personnel of environment department (PED) of the NPA. Speaking on the sidelines of kick-off of the clean-up operations at the engineering department at Federal Lighter Terminal (FLT), Onne, Nchey-Achukwu commended Hadiza Bala Usman, the NPA managing director for approving the water channel oil-spill clean-up at Onne Ports. She said that the port manager is aware of various protest letters of complaints from terminal operators relating to oil pollution within the water channel; adding that it was therefore, exciting with the new development in cleaning up the water channel. She said by this effort, NPA was showing a duty of care; and that vessel owners had been complaining over oil spill stains on their vessels’ hauls, and blaming that on Onne Ports management. “After the exercise, such complaints will be a thing of the past,” she noted. The acting port manager lauded NPA’s clean-up team made up of: I.S Abdulabaki, general manager Health, Safety and Environment (HSE); Khadijat Seidu-Shabi, assistant general manager Environment and Uchenna Chukwuemeka, principal manager, Oil Monitoring; as well as the coordinator-on-scene and commander of the Onne Port channel clean-up, for coming to kick off the project. “I know after this exercise, terminal operators will no longer complain to Onne Port management of stains on their anchored vessels,” Nchey-Achukwu stated. In a brief toolbox meeting at the engineering department of FLT Onne, I.S Abdulbaki, general manager HSE, said he and his team would clean up the water channels. He said they could not ascertain the actual cause of the oil spills at the Port, but suspected the activities of oil bunkerers, and wastes from communities that empty effluents into the water channels. He said part of their activities to remove debris from the water channel is to use chemicals to clean the waters to achieve improved navigable water. After, they would raise awareness of the people on the need for clean waters, to sustain aquatic life and navigation. Khadijat Sheidu-Shabi, assistant general manager, environment, said NPA has decided to carry out the oil-spill clean up to improve the quality of the Port channels. “As an Authority, we are proud to show commitment to improving the navigational water channels within Onne Port,” she said. Chukwuemeka, principal manager, coordinator-on-scene, and the commander of Onne Port channel clean-up operations, said materials to be deployed for the exercise include bio-degradable materials, remediation products (PRP) and pressure washers for removal of oil stains on the quay walls and the fenders. He said that the team will also be using scooping nets within the Onne water channels to remove floating debris, cans and seloteen bags within the water channels. 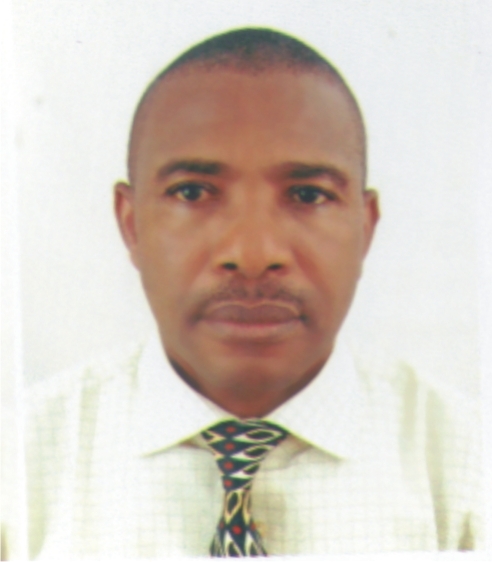 On his part, the manager in charge of pollution, Onne Port, James Edet described the team as passionate and professional to deliver clean and safe water within the Port channel.